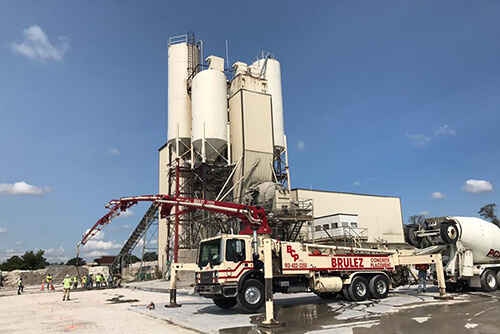 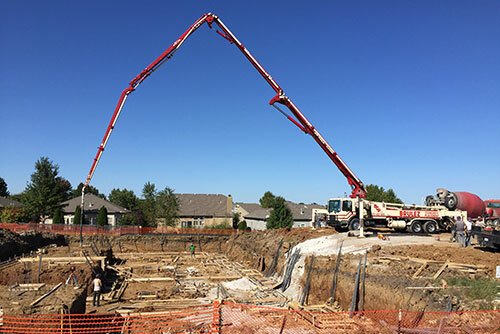 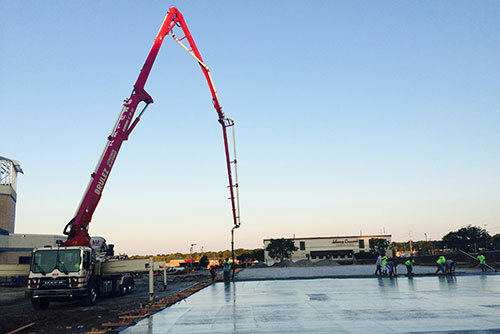 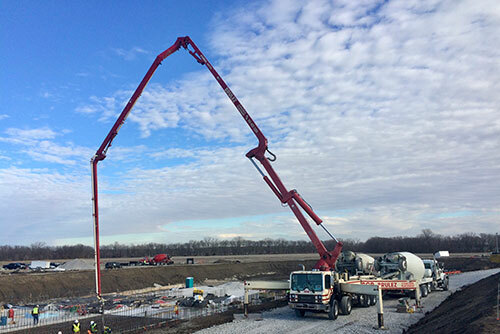 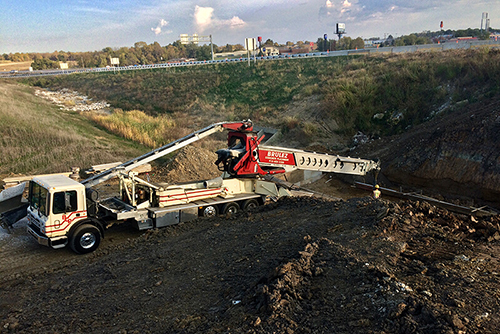 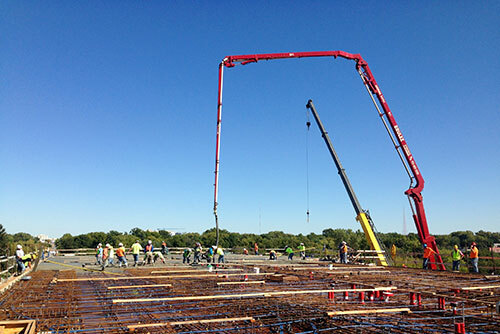 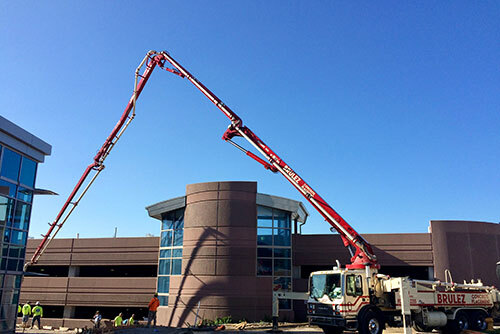 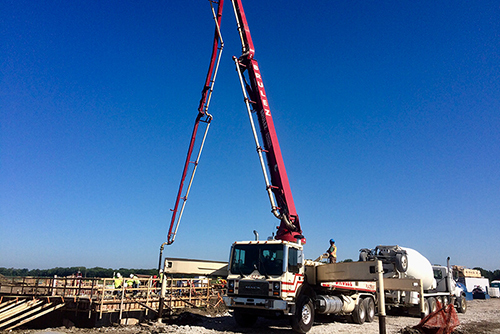 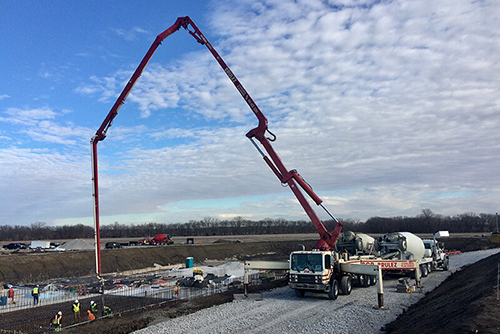 At Brulez Concrete Placement, we take great pride in providing a level of service unmatched by our competitors. 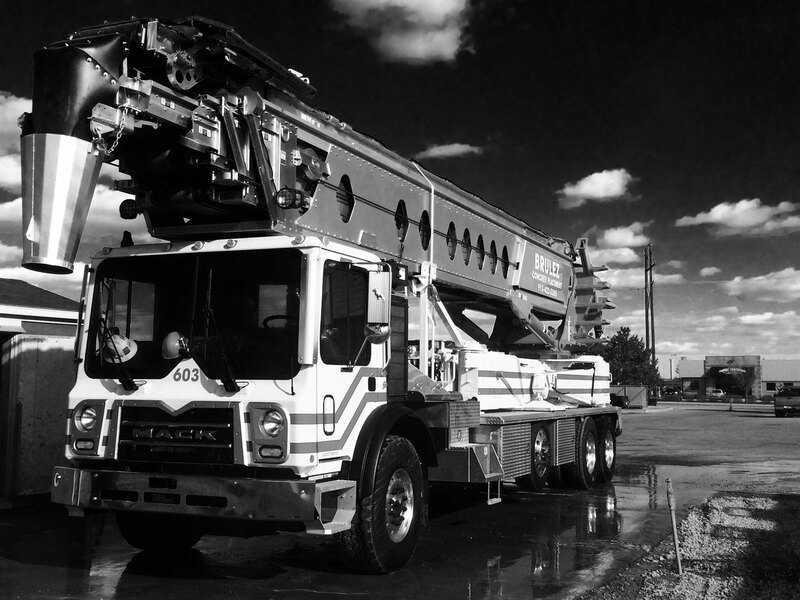 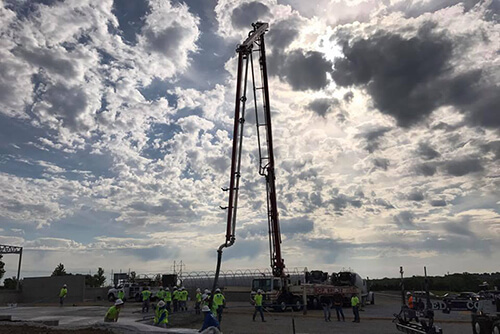 Our operators are professionals, trained to the highest industry standards and operating the finest equipment available. 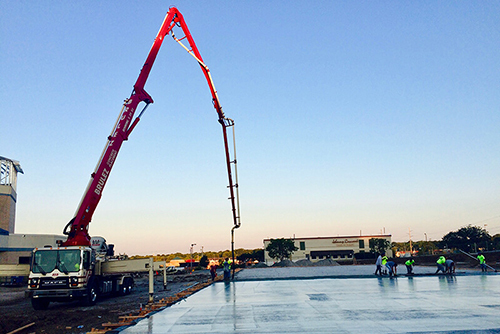 We serve the entire Midwest and strive to give our customers the timely service they deserve.